With Mothers Day 2019 fast approaching it is time to get those orders for Mother’s Day Gifts placed. 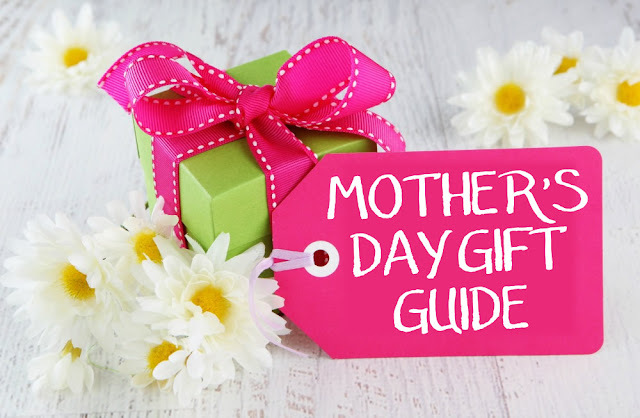 When you order your gifts for mom early our staff will be glad to time your gift to arrive immediately before Mother’s Day. That way you get the benefit of inexpensive ground or free shipping and your gift arrives just in time for Mothers Day. Our gold roses line is the overwhelming favorite gift for moms. These are real roses that have been dipped over and over in gold or other metals to preserve them for a lifetime. Just a sample of the styles available includes the traditional gold dipped rose, our gorgeous gold trimmed colored roses and of course our silver roses and platinum roses. Order early we often stock out on these because there are only limited quantities made every year.